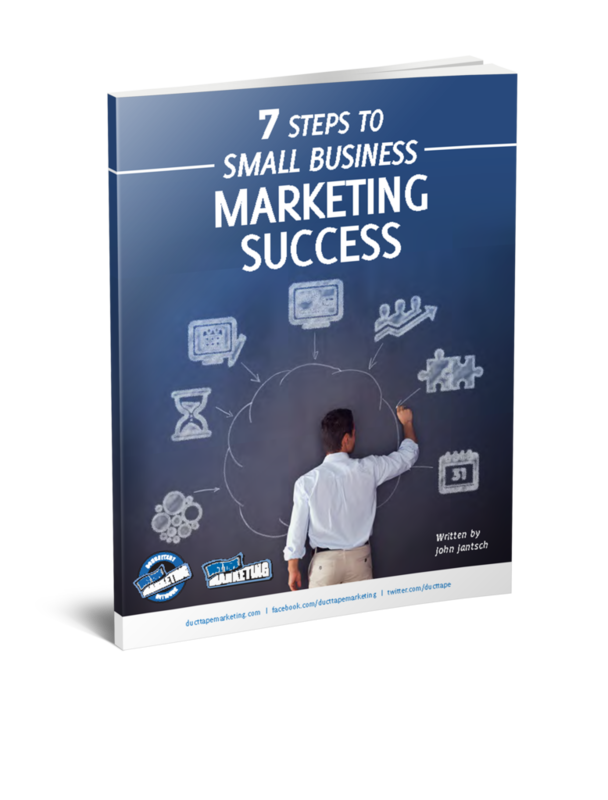 If your customers and prospects are locally based the importance of concentrating on local optimization of your web site and local directory listings gets more important with each passing day. 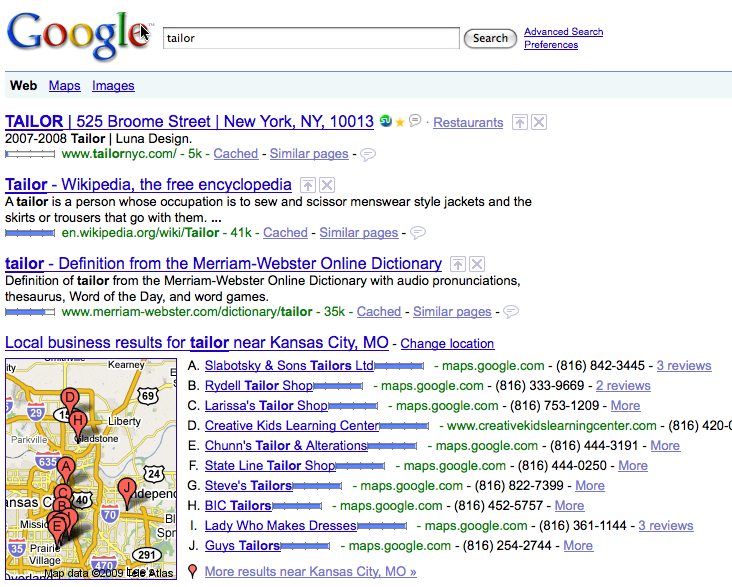 Notice the search in the image above was for the word tailor, but returned listings for Kansas City tailor. So, I’ve said this before, but I’ll say it again – get to work on getting listed and getting in the top 10 on Google Maps. 5) Get reviews on your Google Maps profile – anyone can add a review directly into your profile and Google appears to give profiles with reviews higher weight – be proactive on this one.